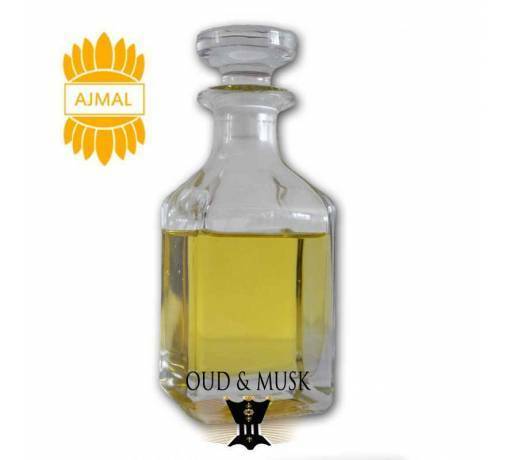 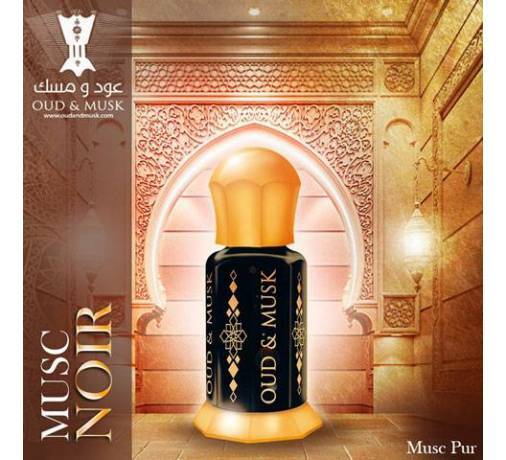 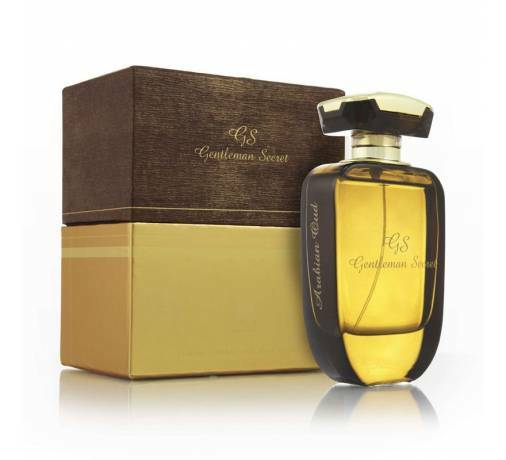 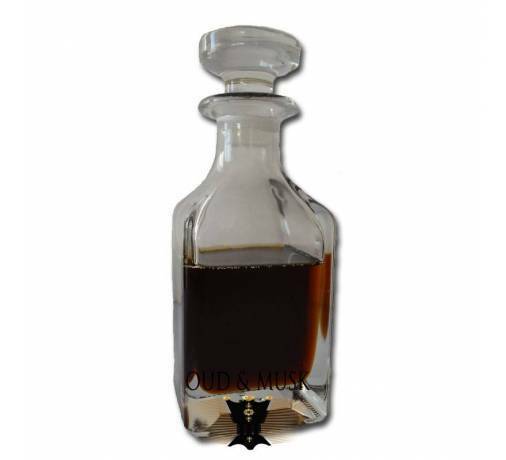 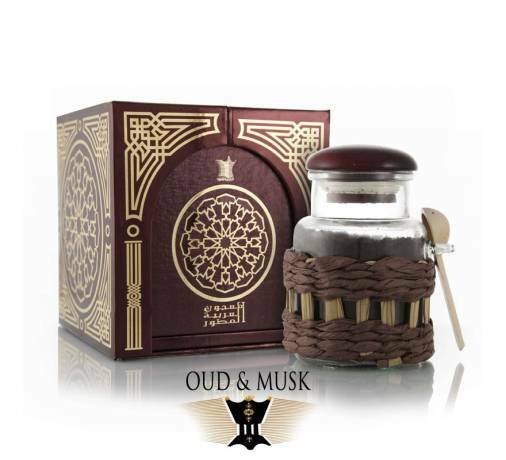 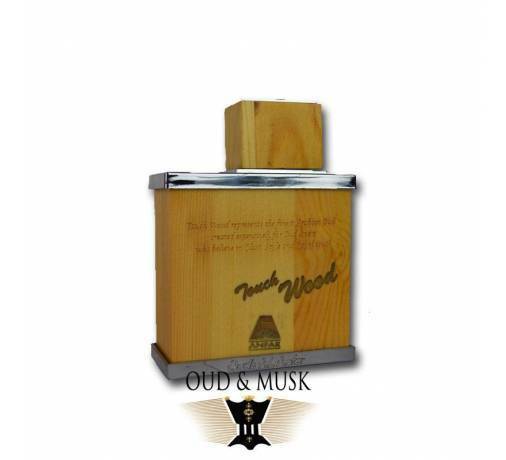 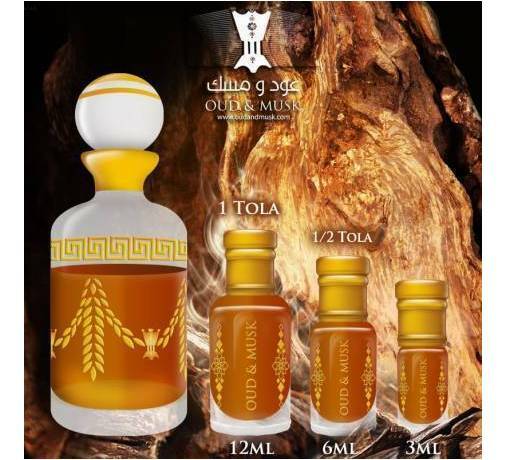 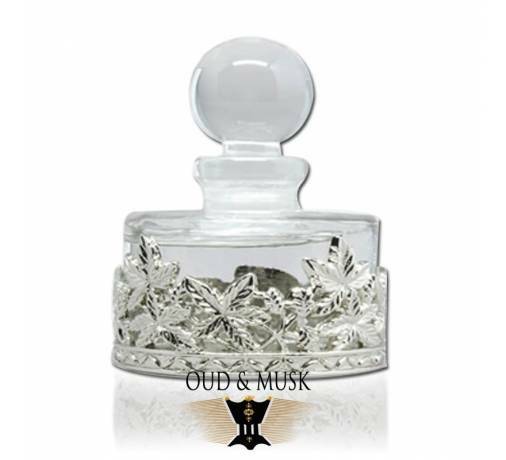 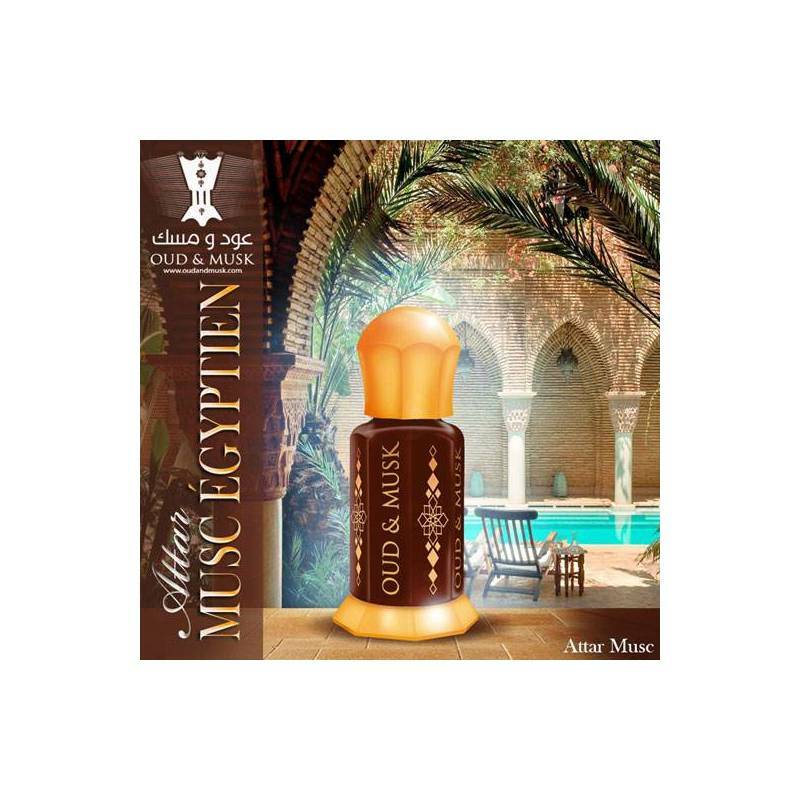 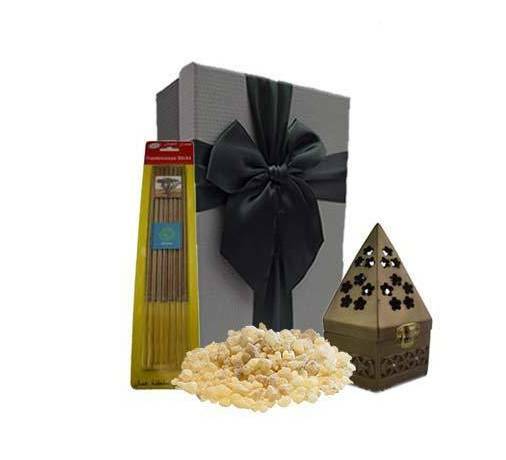 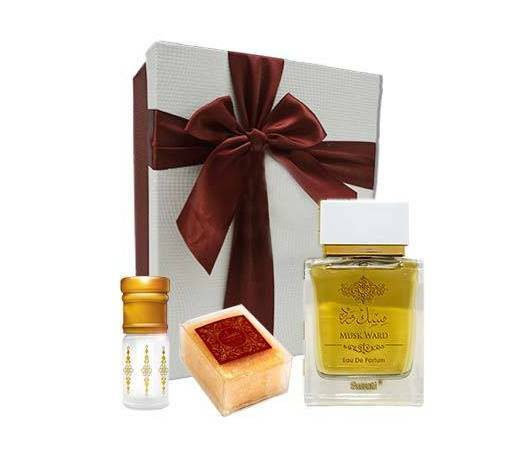 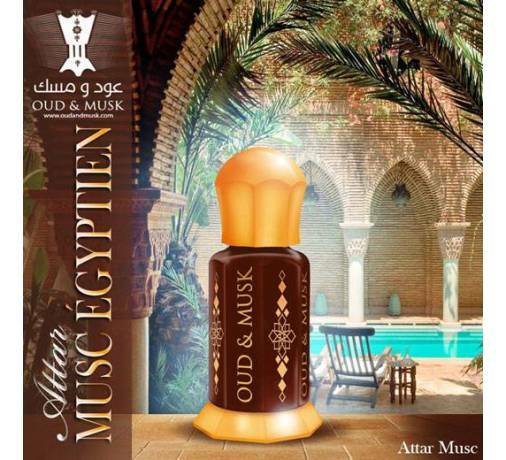 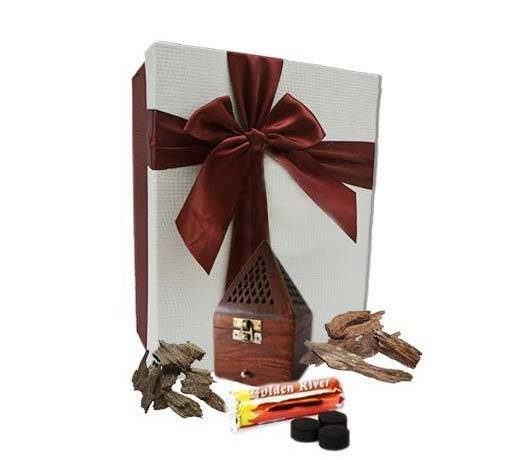 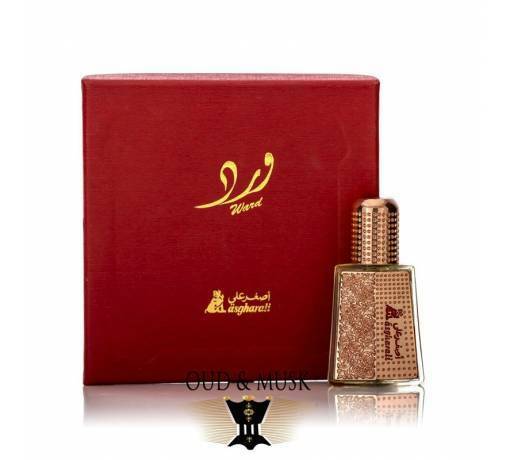 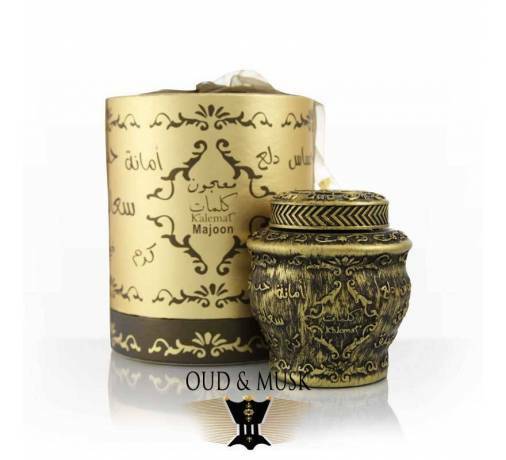 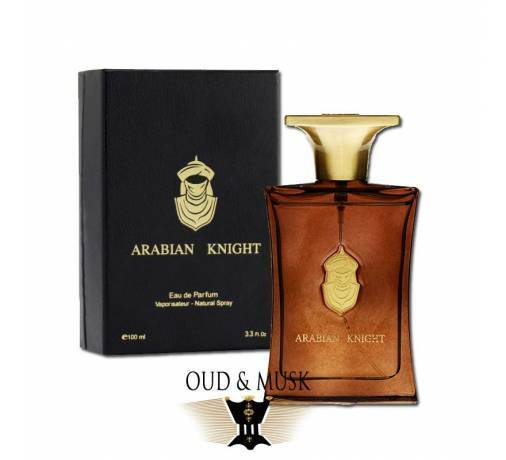 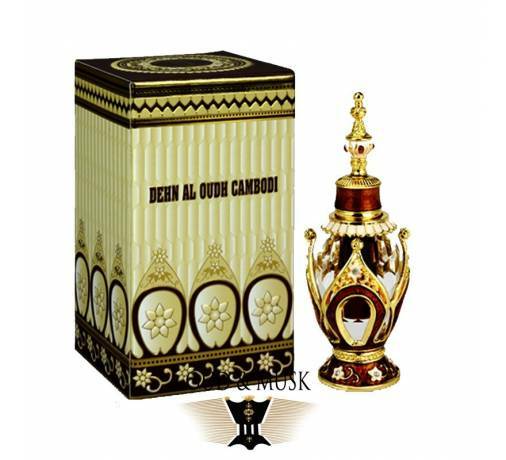 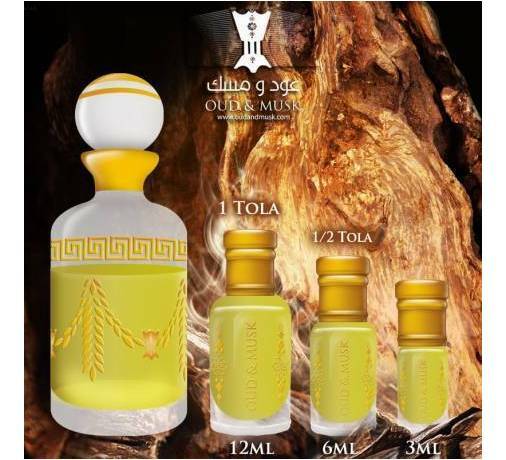 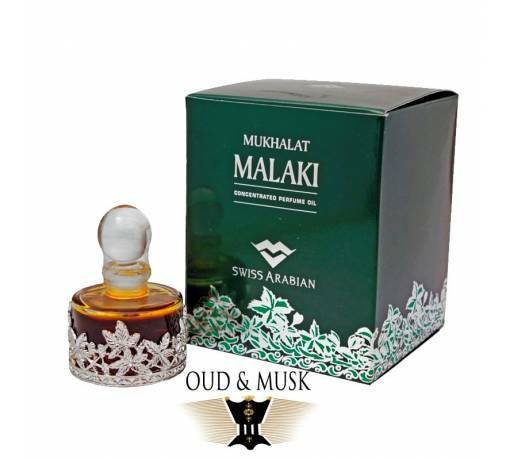 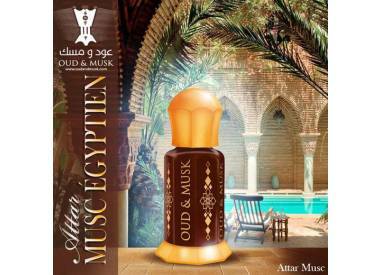 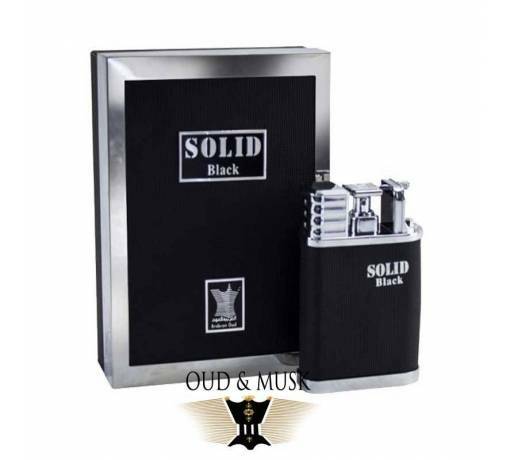 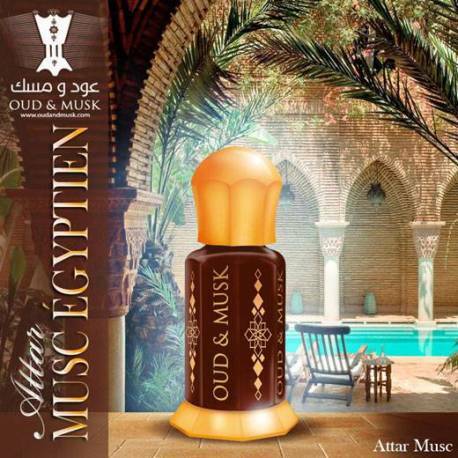 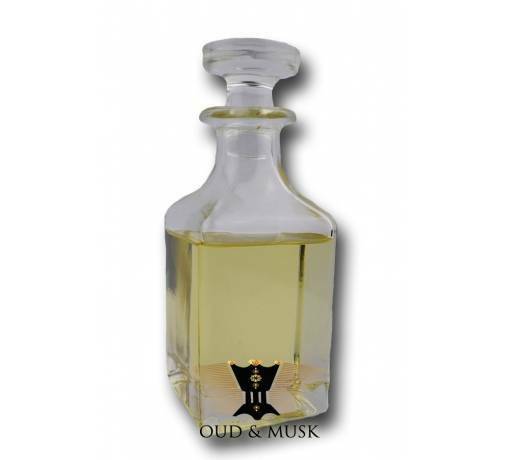 This Egyptian musk with woody accords on sweet and floral notes is a fresh and luminous perfume oil of a rare quality. 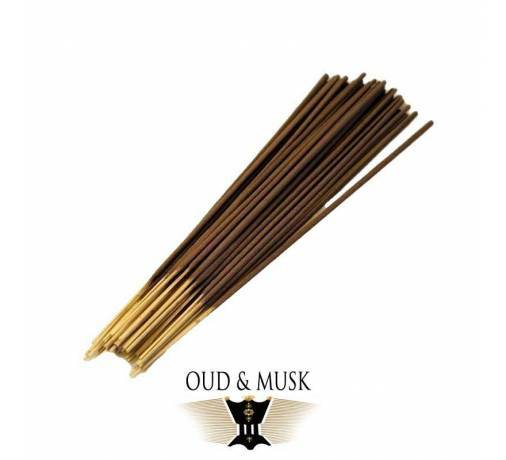 A powerful fusion of antique patchouli, spicy melissa, cinnamon, vanilla tonic and a unique shade of pure musk and amber. 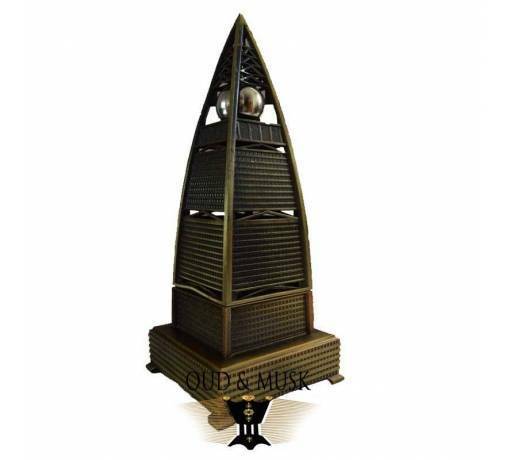 You can now add an antique touch to your space!